Kelly Sotherton has continued to appeal for help in finding her 2006 Commonwealth Games gold medal which was stolen from her home last week. A laptop and money was also stolen, while Sotherton tweeted that British/AAA indoor and outdoor medals, plus her Island Games golds, were among other items taken. The Birchfield Harrier, who also won Olympic heptathlon bronze in 2004 and world bronze in 2007, scored 6396 points when winning her Commonwealth gold, claiming the title ahead of Australia’s Kylie Wheeler and England team-mate Jessica Ennis. 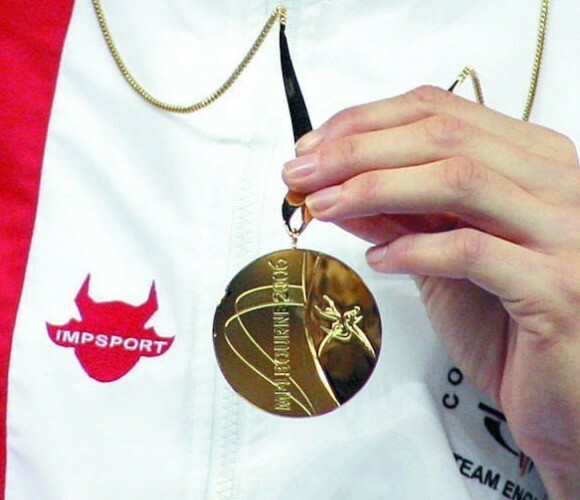 Since the burglary, Sotherton has posted updates on Twitter and on Tuesday tweeted the message: “ALERT: If you’re offered this medal or any other medals (national golds/silvers/bronzes) please contact @CrimestoppersUK” along with a picture of a Melbourne 2006 gold medal.